Do you like Idle Miners? Share it with your friends. 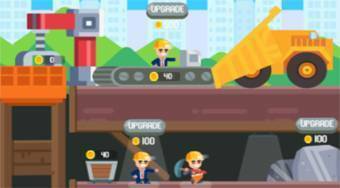 Take your business from your father, get valuable raw materials and get money for various upgrades and upgrades.